It's Summer! Are you heading off for a well-earned week long vacation? Or do you have to stay home and just dream of the ocean? Either way you need to pack your beach bag, because we have just the thing for you. SEVEN full-length contemporary romance novels by bestselling and award-winning authors all in one place for only 99 cents! A love story for every day of the week! We guarantee we'll have you smelling the salty ocean breeze, and feeling the the sand between your toes as you fall in love over and over all week long. 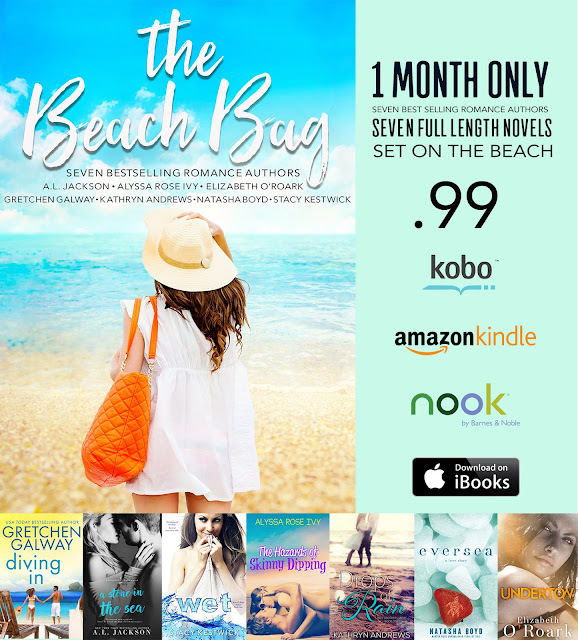 This amazing compilation of beach read romances is only available during the month of JULY, so act now and take advantage of this unique opportunity to sample some new-to-you authors. 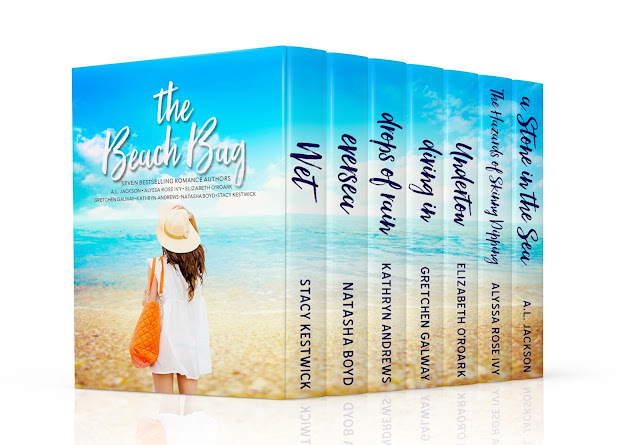 In some cases these are the author's highest selling novels and they have made them available in this easy ""Beach Bag"" for a limited time.